Years of negative reviews do not always mean the company is a bad company. They would not still be in business if a company denied every claim but customers are far more likely to file a complaint than to provide a compliment. This is true in all industries as well as home warranties. Home warranties are a service plan that protects homeowners from costly repairs and replacements of home appliances and home systems. Just like with any statistical information it is important to look at the whole picture. 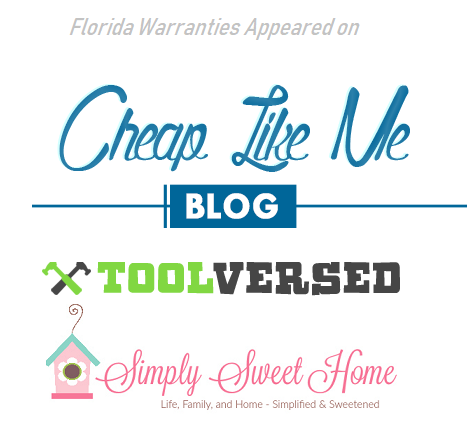 Florida home warranty companies receive a higher complaint level than other states, well why is that? Florida has the third highest population in the country. So Florida is going to show up on a lot of lists for top number of data driven surveys. When making a decision between home warranty providers it is important to be able to tell which providers are reputable and which ones are not. 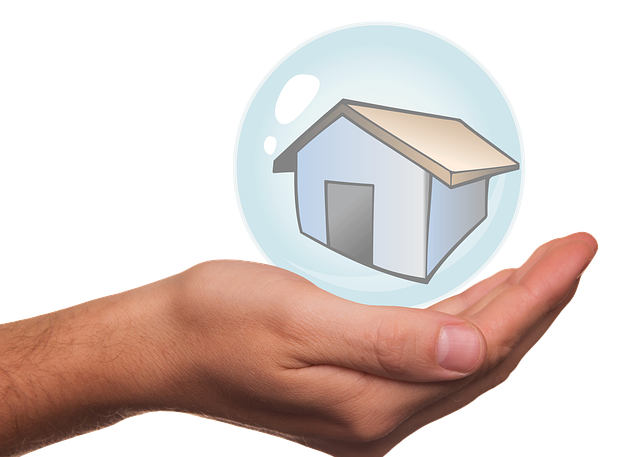 Home warranties yearly fees are usually pretty close in amount between providers, so looking for the lowest cost option really isn’t the way to go. You might pay $31 vs. $35 from one provider to the next for similar coverage. So what else can you do to decide which provider to choose? Look for signs of good and bad providers just like with any other service you purchase. Not Established – If the provider is brand new and not local, consider opting for a more established company or one that is local if they are new. Only positive reviews – No company is able to make every consumer happy. Expect to see some negative reviews. If all you see is positive reviews, it is possible these are fake positive reviews. Web Presence – Does the company only have a webpage and nothing else? This is a sign that it might not be a legitimate business or a pop up that will disappear after some negative reviews or claims being filed. Business Partners – If a real estate professional or someone else in the industry does not refer the company to you, they might not be the best option for your home warranty service provider. Established – make sure the service provider is established. If they are a relatively new business consider opting for a company that is local so if you have a problem you have more than just a phone number to reach them. Mixed Reviews – While you would think having positive reviews is the best for a company, it actually can lead people to believe that these reviews are not legit reviews but that they are fake reviews in order to boost the appearance the legitimacy of a company. Having a few negative reviews merely proves the company is doing business, not that they are screwing all of their customers. Web Presence – Does the company appear on multiple review sites? Are they partnered with realtors in the area? If they are this is a good sign that the company has a good relationship with the real estate community and is a sign that this is a good provider to choose. Business Partners – If the home warranty service provider comes recommended by a trusted real estate agent or other real estate professional, it is likely they are a reputable business. These real estate professionals will not back up a company that could reflect poorly on their professional image. If they recommend them it is because they have worked with them and believe that they will take care of their customers. Home warranties can be a lifesaver for homeowners and provide the peace of mind to know that you have coverage if repairs or replacements are needed. Florida having one of the highest populations in the states also means it will have more reviews by data driven research. The data does not always take into consideration the population of a given area. Florida will have more reviews for businesses and services just based on the fact they have a higher population. This should not deter you from doing business with Florida businesses, just be aware that with higher populations comes higher likelihood of having reviews with mixed satisfaction. Keep in mind that just because a business is ‘new’ and doesn’t have a Better Business Bureau accreditation does not make it a bad business, but rather a new one and they might endure some growth pains, possibly at your expense. A more established business has more reliability but it also does not guarantee that you will receive top notch service either. Do your research whenever entering into a new service agreement.